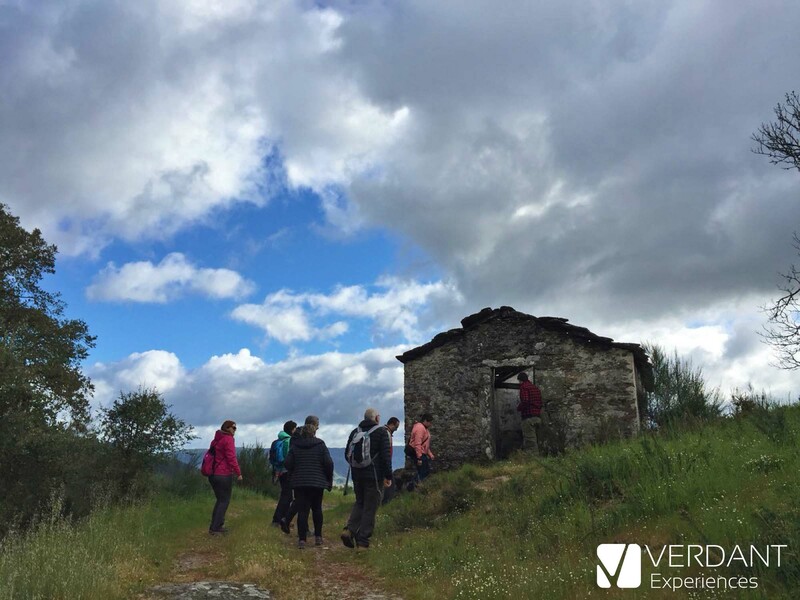 In Verdant Experiences, we are always interested on all initiatives that help promoting the amazing places that we have in Galicia in particular, and in the Northwest of the Iberian Peninsula in general. 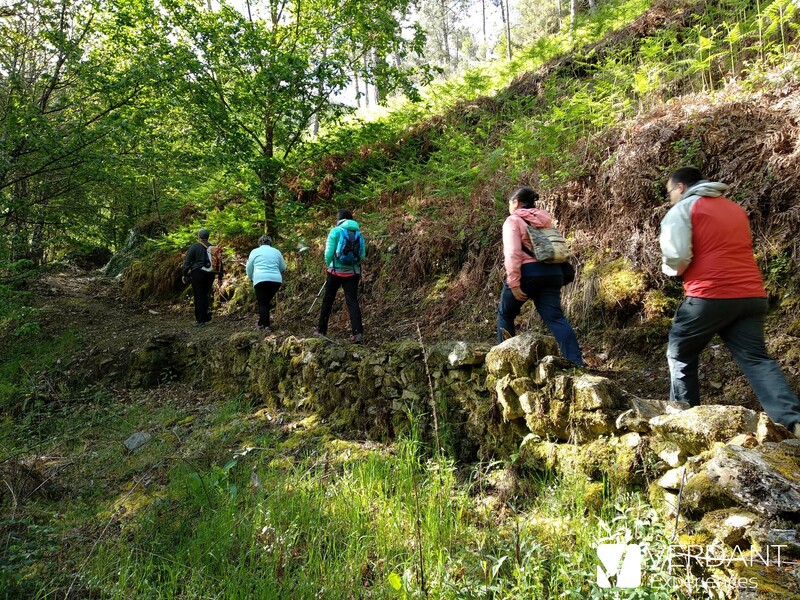 That’s why when the Tourism Consortium of Ribeira Sacra invited us to collaborate on a Hiking festival that they were planning, we didn’t think twice before saying yes! 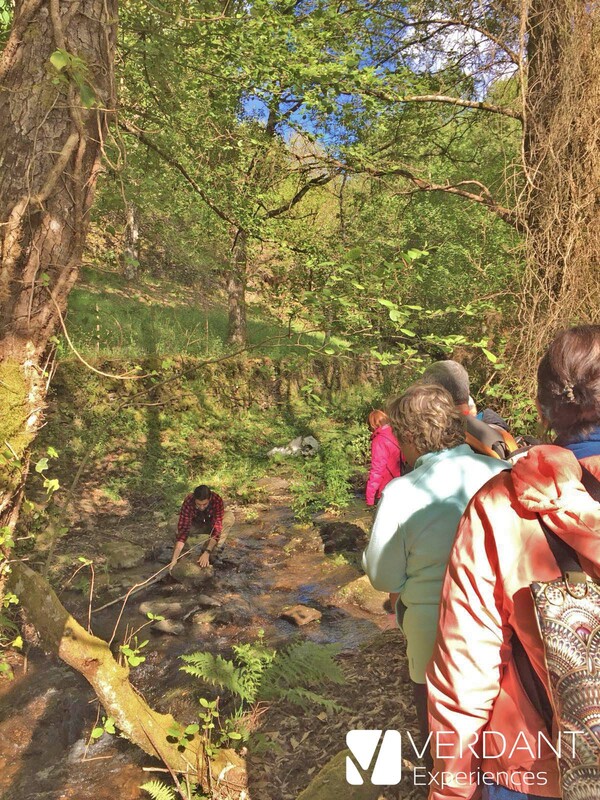 May 12th and May 13th have been the selected dates for the first edition of the Ribeira Sacra Hiking Festival 2018 (Festival de Senderismo Ribeira Sacra 2018). 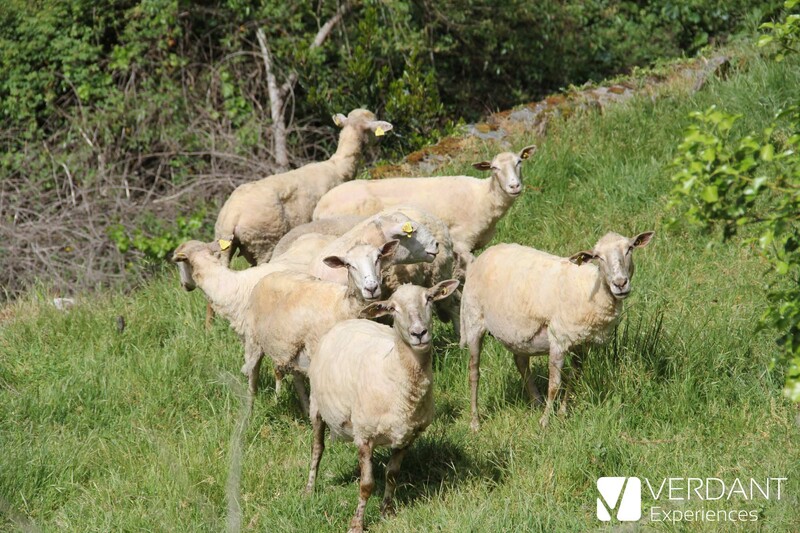 In Verdant Experiences, we have been in charge of the hiking route around the municipality of Carballedo. The theme has been Nature Photography. The hiking route had a low difficulty, as it was mainly oriented on enjoying the landscape while practicing some photography techniques (with all kinds of cameras, from smartphones to DSLRs). The trail had a total length of approximately 5 kilometers (around 3 miles). 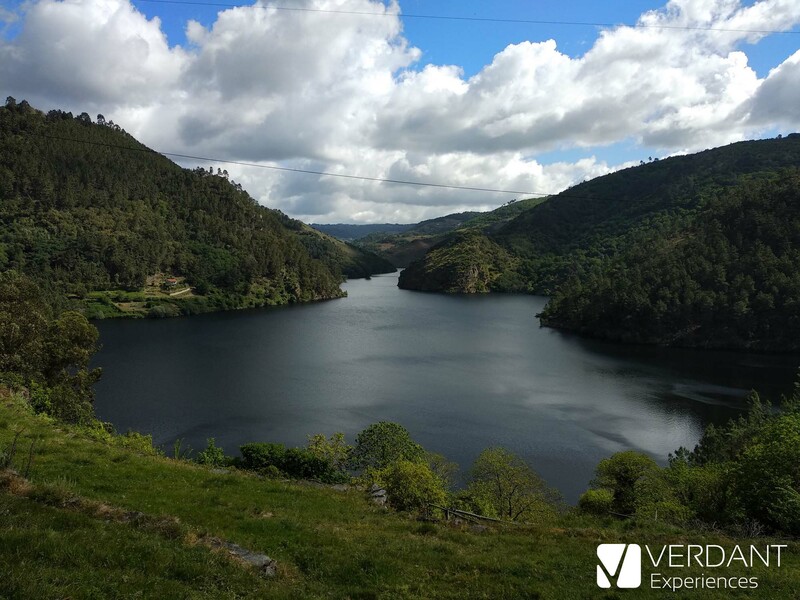 We started doing a quick stop in the village of A Grixoá, a small village that is almost completely abandoned at the moment, but that has a stunning view over the Miño river (the area called the Ribeira Sacra do Miño). After this quick stop, we started the trail at the top of the road that heads to Pacios (Chouzán). We were a group of 9, small enough to make it easy to stay all together and keep the same pace. During the hike, we made multiple stops to enjoy the stunning views, and of course to take a ton of pictures! The day had started rainy, but the sun came out during our hike and the mix of clouds and sun gave us a great chance for taking pictures in different light conditions. 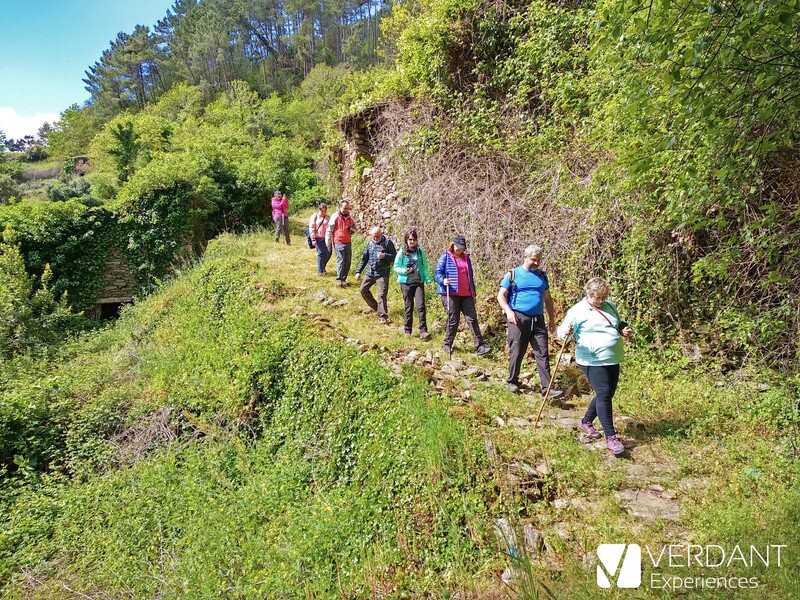 At the end of the hike, all participants agreed that the municipality of Carballedo is an unknown area of the Ribeira Sacra with a lot of potential. 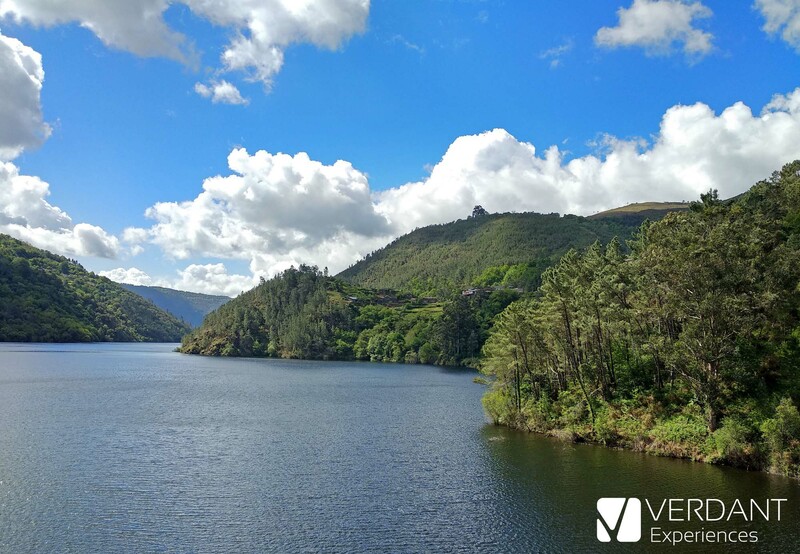 The truth is that, from North to South and from East to West, the Ribeira Sacra is a paradise on earth!